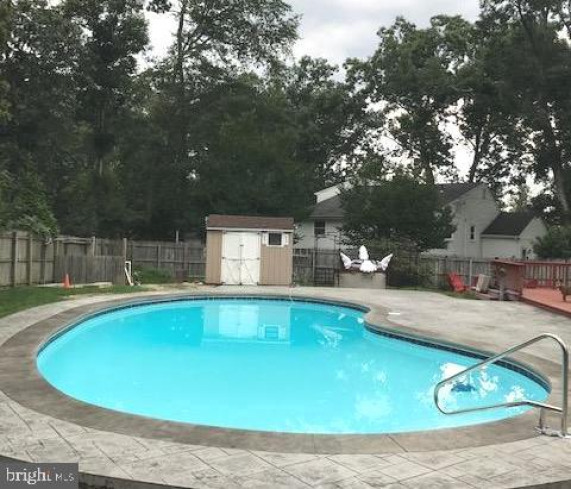 STUNNING LAKE VIEWS!! 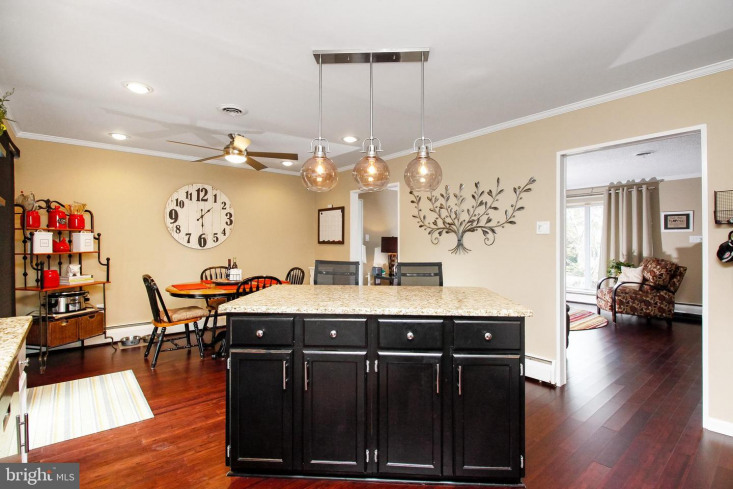 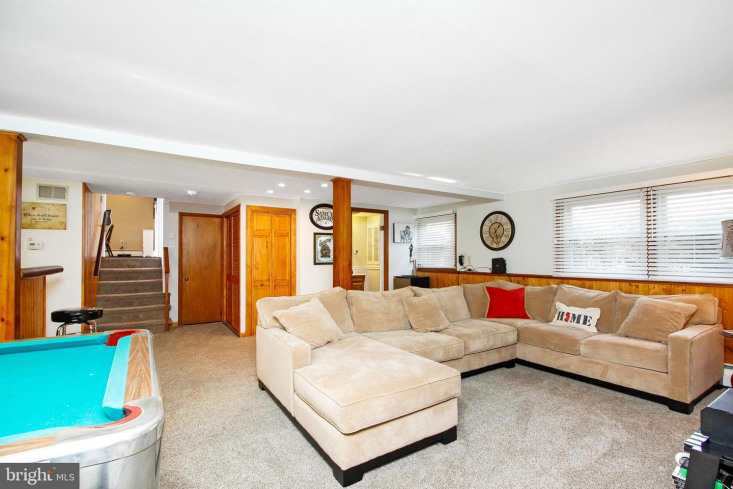 Extraordinary property nestled within the tranquil Birchwood Lakes community in Medford. 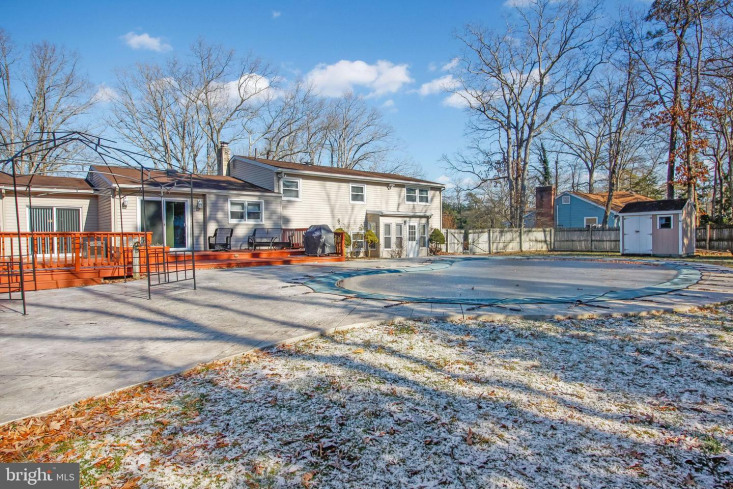 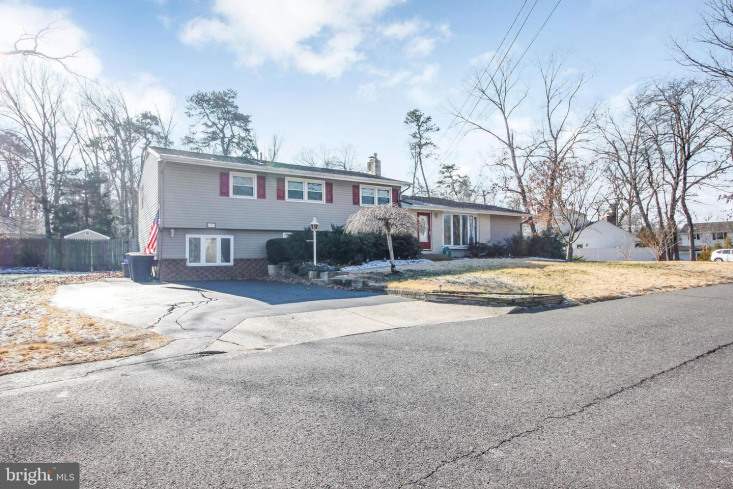  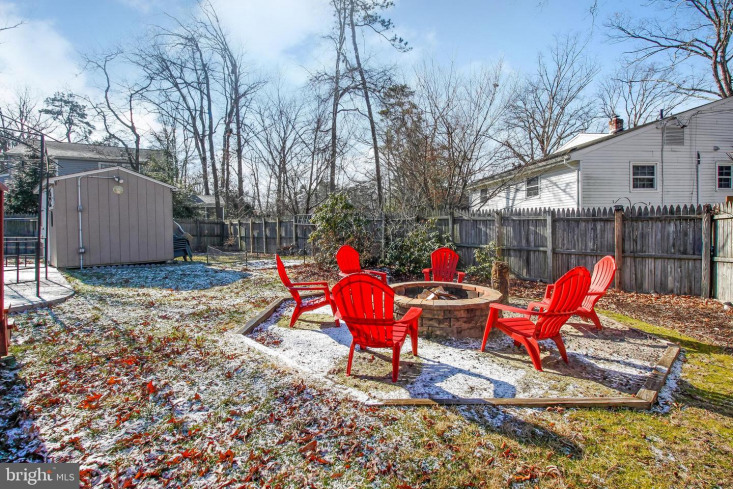 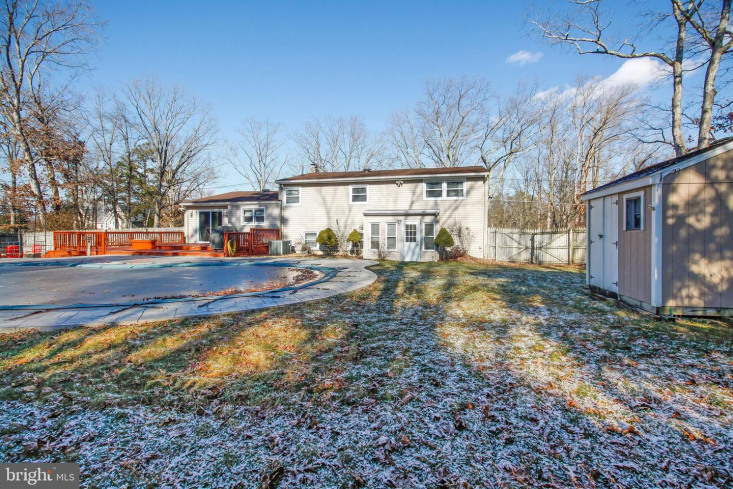 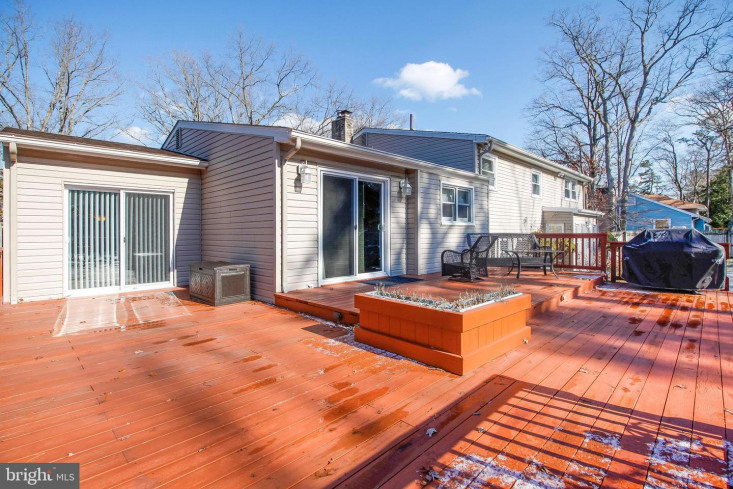 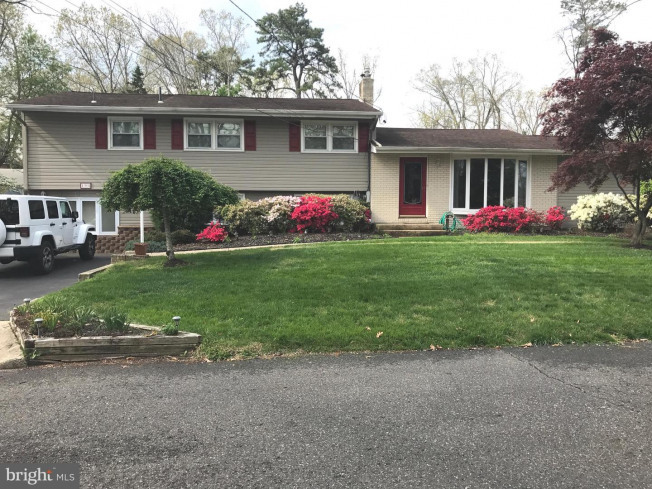 This home is situated on a large piece of ground, with manicured lawn, terrific curb appeal, and is beautifully landscaped with lots of privacy. 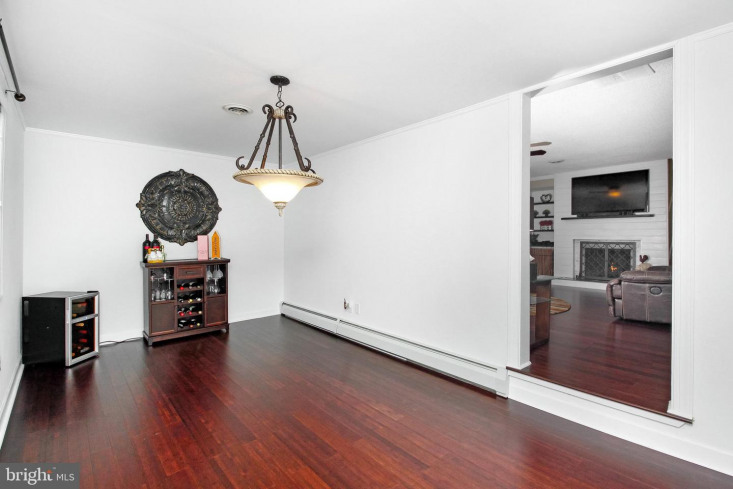 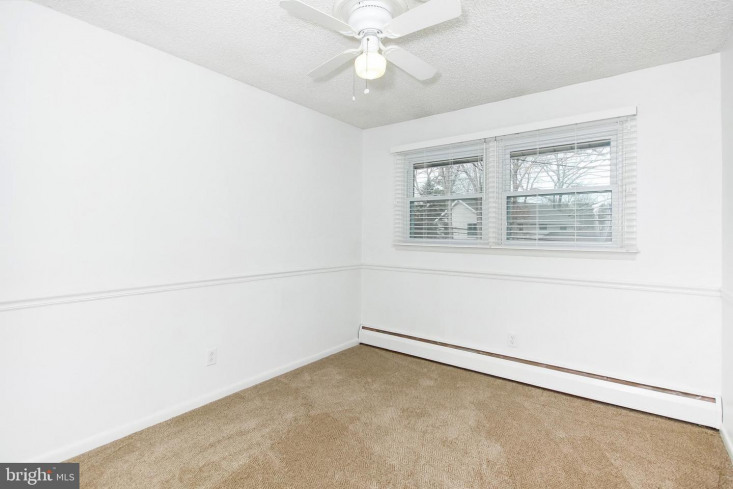 Once inside, you'll find a home that is fresh, bright, and meticulously maintained with more space than you could imagine. 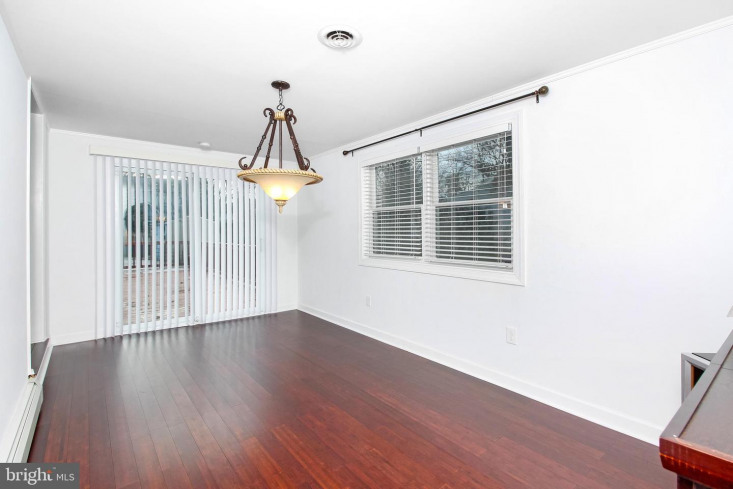 As you enter the home, notice the new Dark Wood floors in the expansive formal living room with a beautiful bay window that takes in all the spectacular views of the Lake. 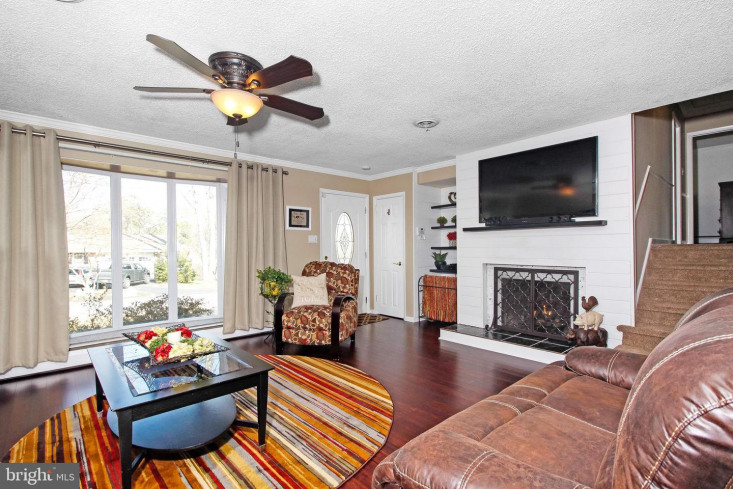 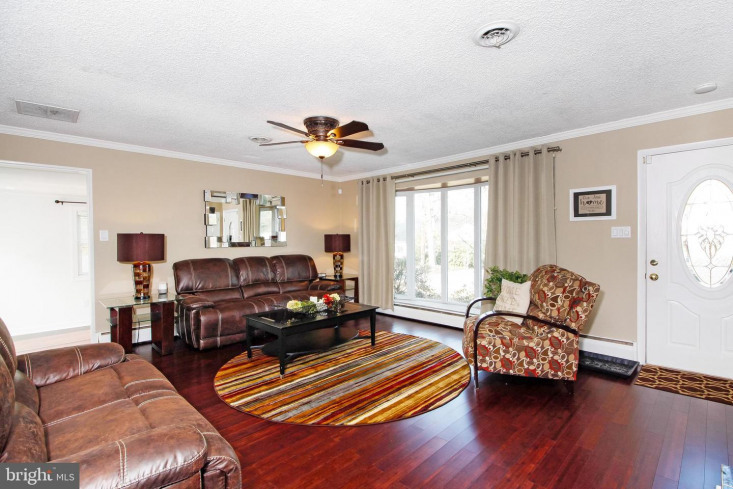 The Living room also features a beautiful modern gas fireplace. 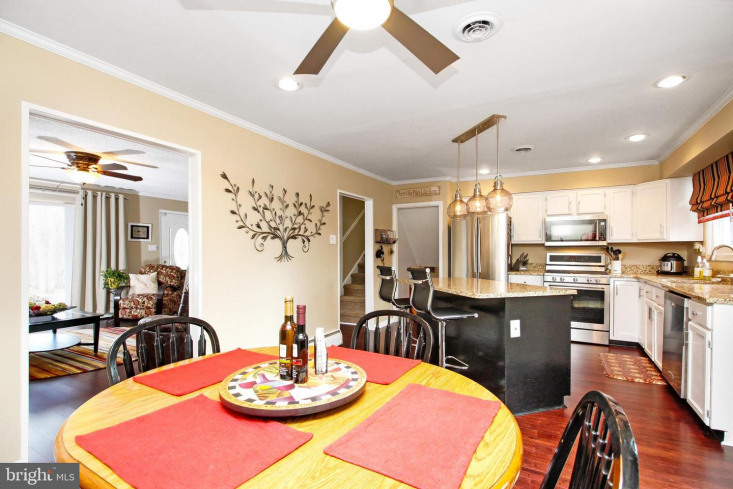 As you continue your tour into the formal dining room, notice the windows overlooking the beautiful grounds and the french doors that opens up to the deck. 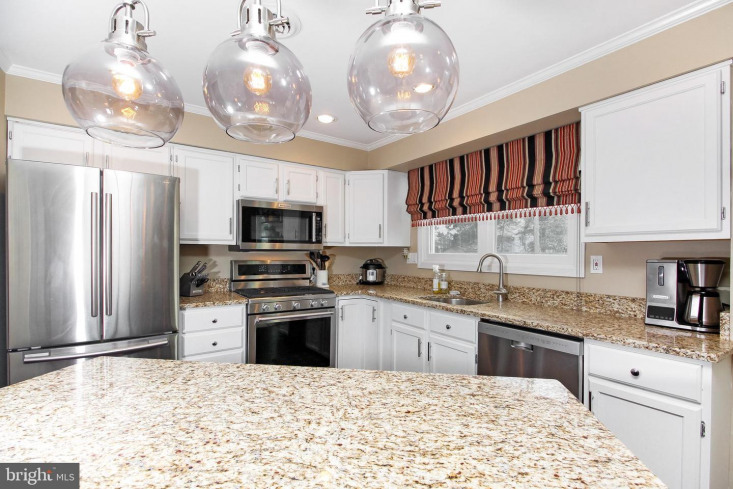 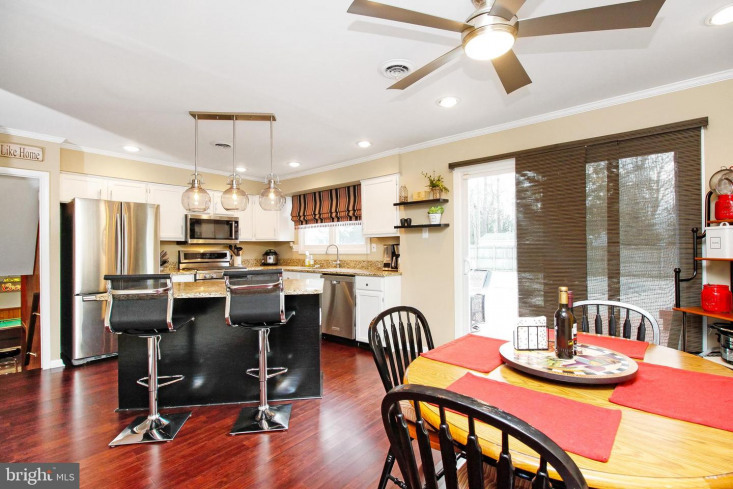 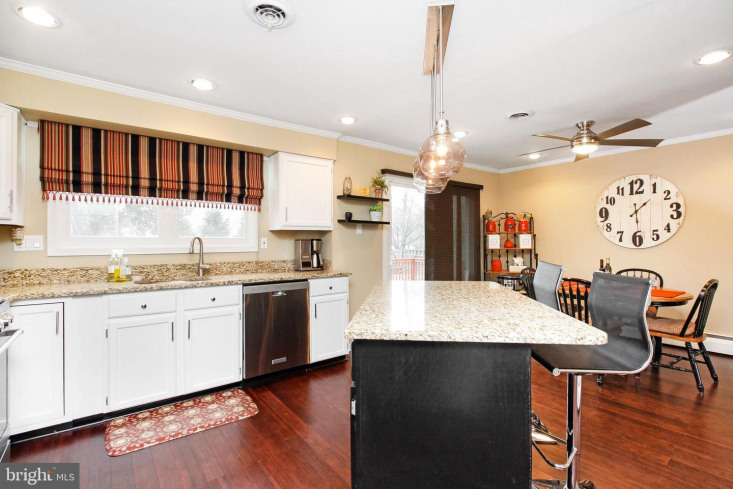 Delight in serving those meals from your beautifully designed eat in kitchen with tons of cabinet space, a large center island, granite countertops, stainless steel appliances, and wood flooring. 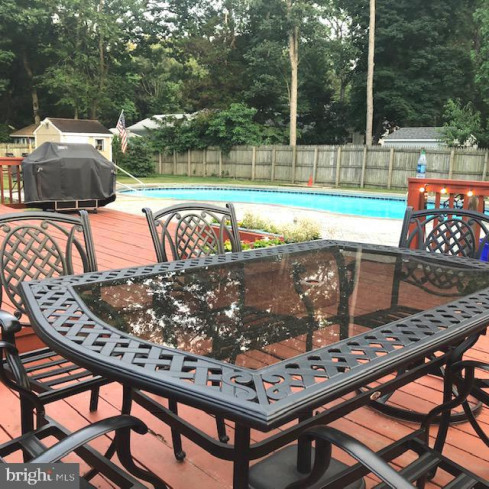 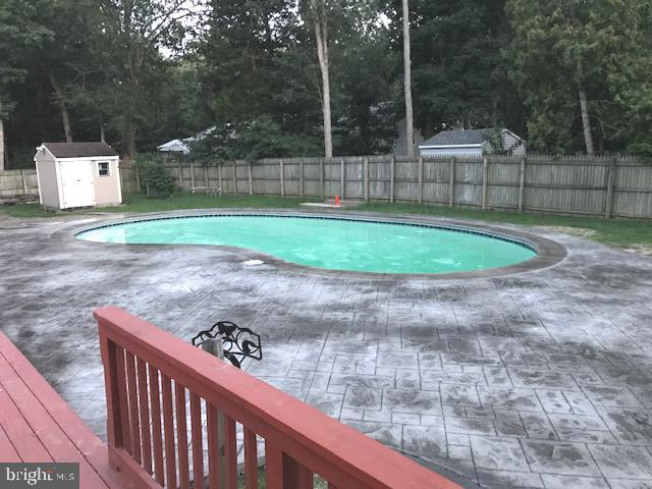 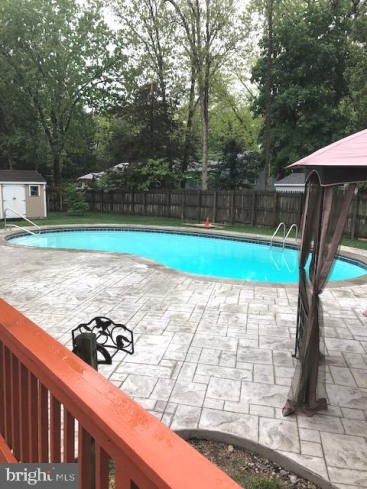 The Breakfast area opens up to a large deck, overlooking the picturesque backyard, which features, an Inground Pool, new stamped concrete, fire pit and a fenced-in yard, creating a perfect atmosphere to entertain your guests. 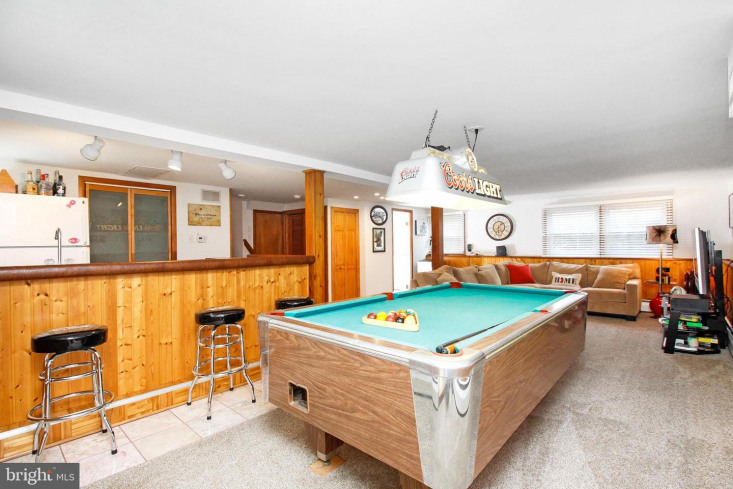 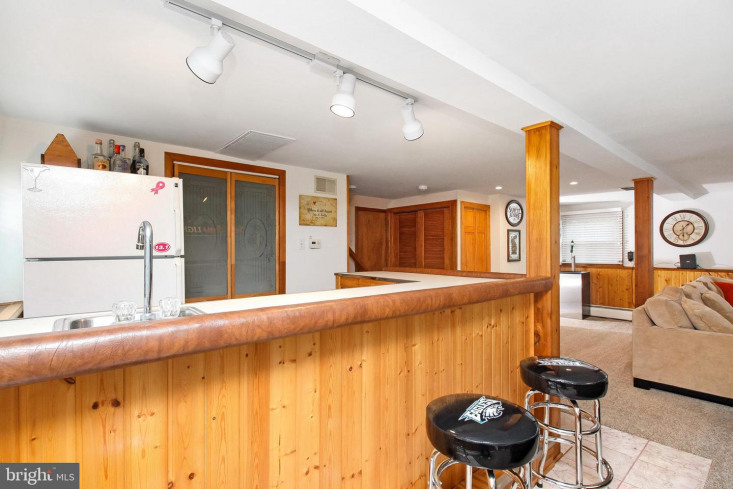 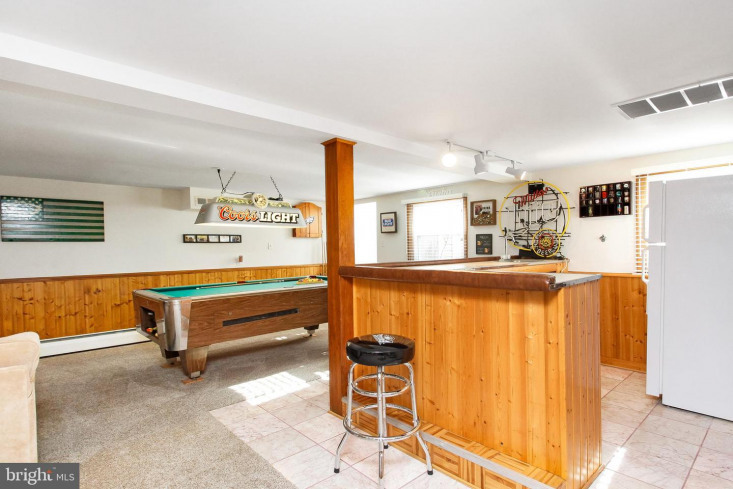 Continue to enjoy entertaining, with an open layout lower level that boasts natural light creating a warm living space, notice the Huge Familyroom and Game room featuring a custom bar and a pool table. 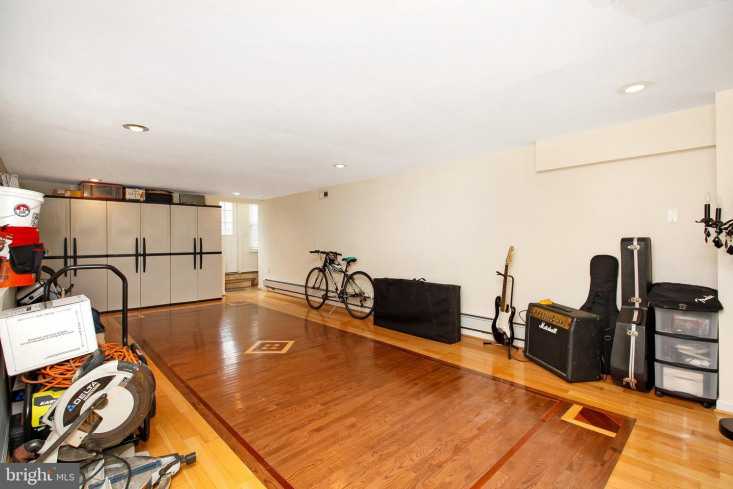 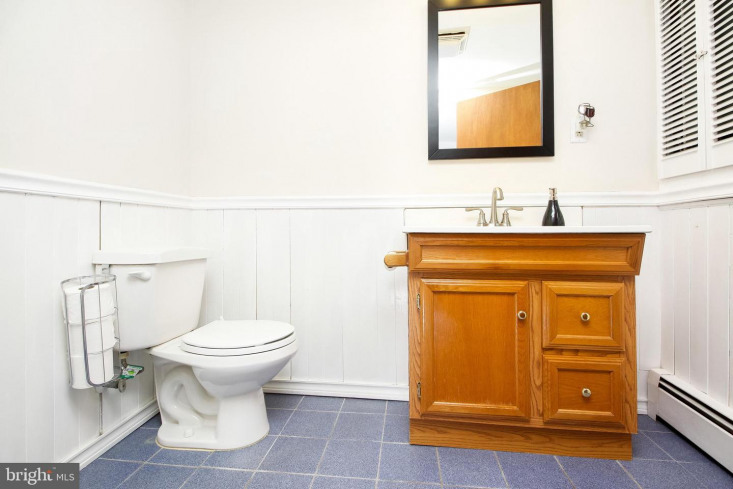 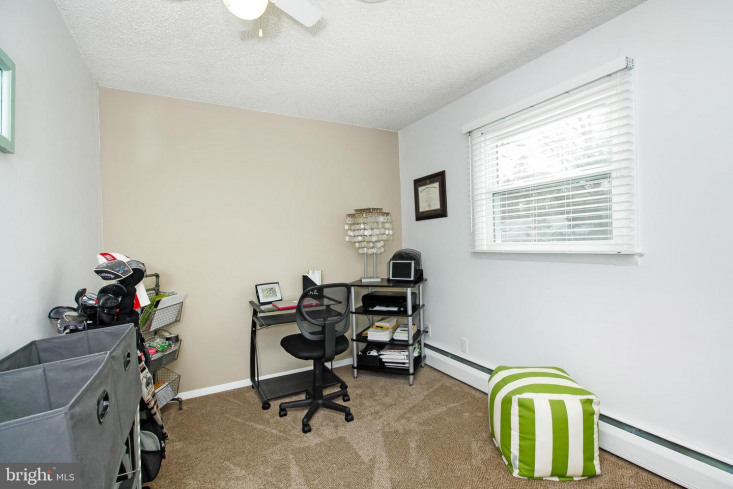 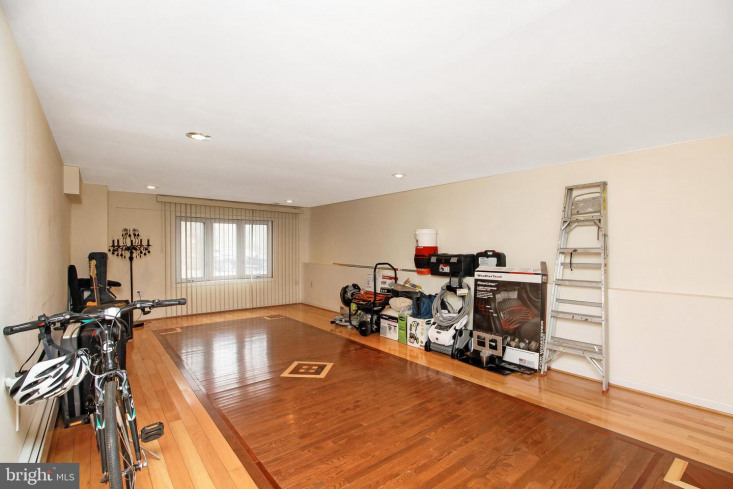 This level also features an updated half bathroom and a laundry Room. 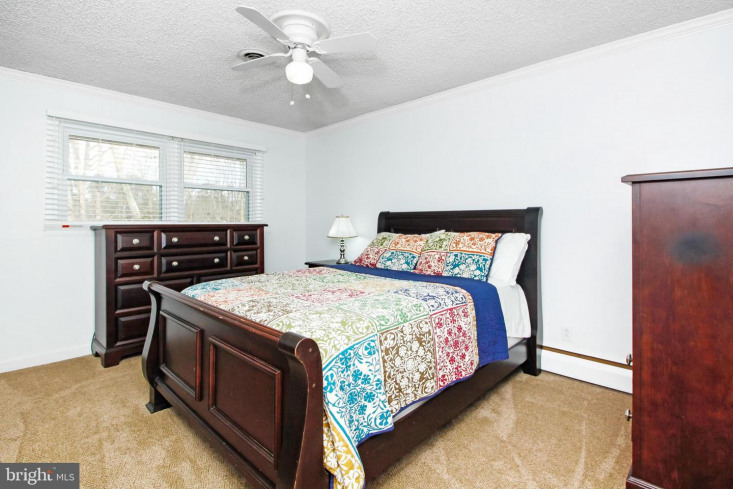 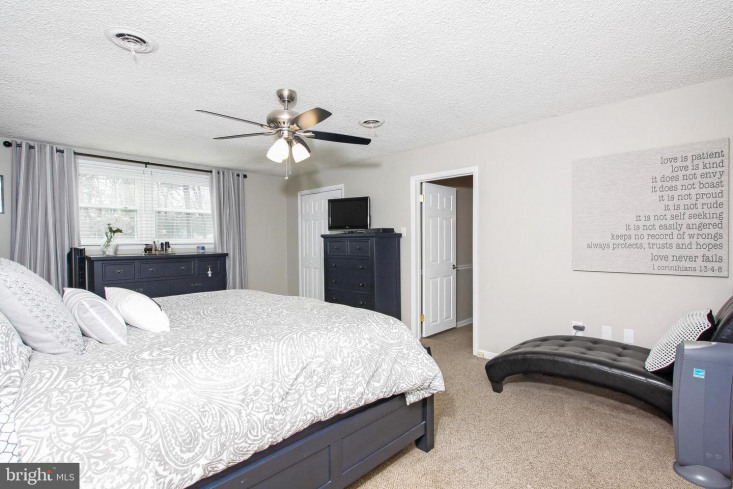 As you walk up the stairs, you will find four generous size bedrooms including a Master suite featuring two walk in closets and an updated master bathroom with a glass shower stall. 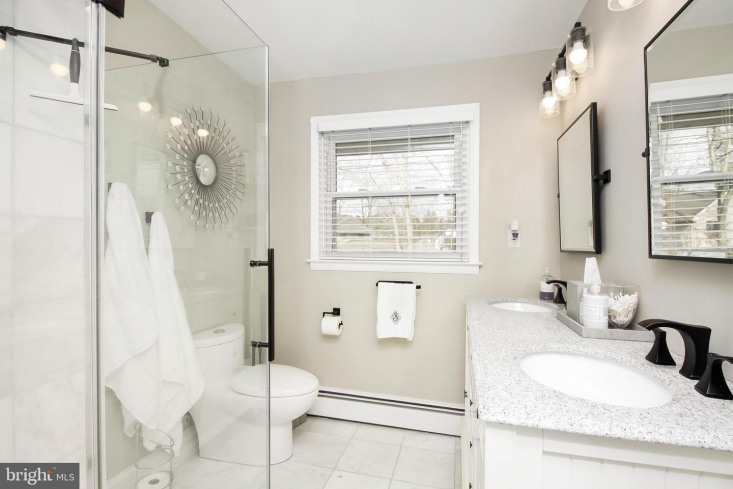 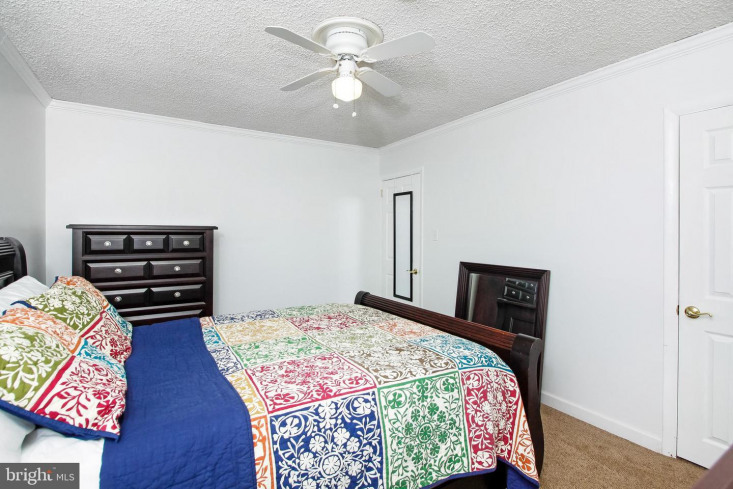 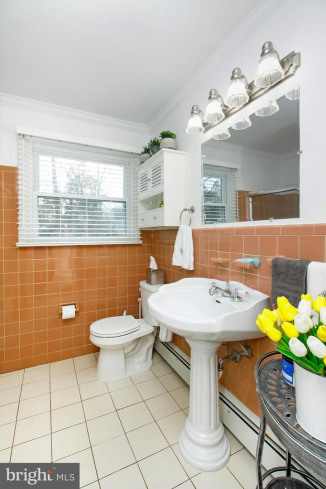 this level also features another full bathroom shared by the three additional bedrooms. 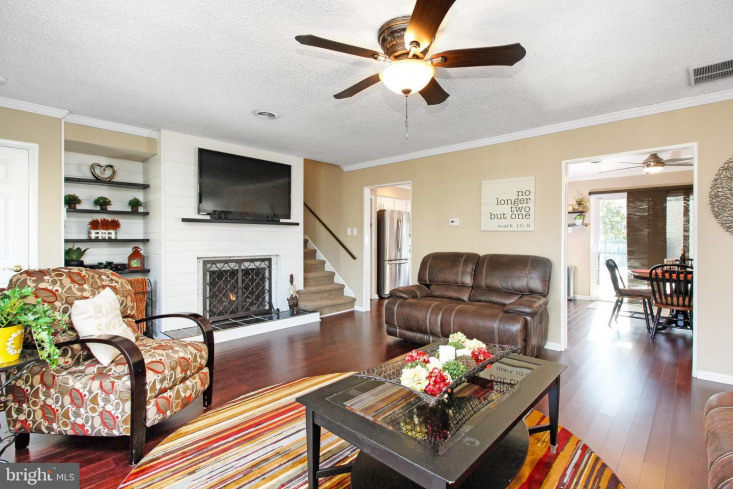 There is so much to love about this special Home, Make your appointment to see it today!